Culinary Adventures of a New Wife: You Heard Me, It's a Belgian Chocolate Giveaway! Though I haven't actually filled it out myself, the creepy snoop in me loves perusing through the "info" section of people's Facebook profiles. The other day, I came across a friend who I hadn't spoken to in probably 20 years. If you haven't spoken to someone in that long, are they still considered a friend? In any case, she listed a "things I love" section which really made me smile and wonder what I'd put on my own list. ...white wine in the summer, hot chocolate in the winter...wagging doggie tails and running to the dog park...laughing until my stomach hurts...girls weekends and slow weekends with hubby. giggling babies... ice cream and cake. Cake and chocolate. ...Chocolate. My very unscientific hypothesis states that a majority of you ladies and gentlemen may put chocolate right up there on your list as well. And if chocolate makes you happy, it's chocolate that I'll give you! 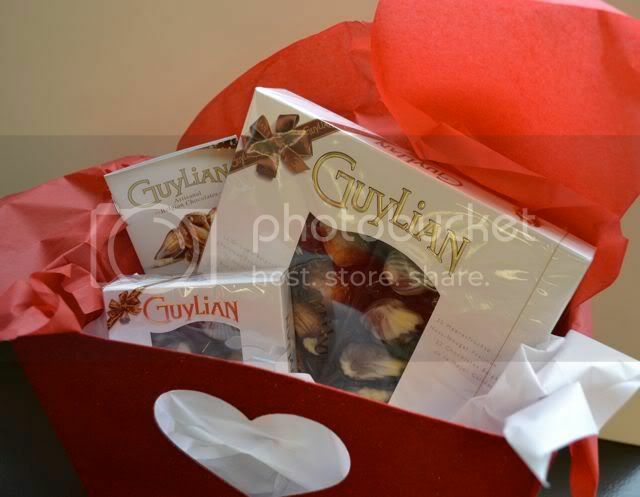 Details on the Guylian Belgian Chocolates giveaway at the end of this post. Meanwhile, I have a great non-chocolate dessert recipe to share. I'm aiming for sugar overload here, folks. Confession time: I have never made any type of fruit pie...not cherry pie, not apple pie, not even the God of all pies: key lime pie. Something about making homemade pie crust and pastries just thoroughly intimidates me. Add it to the cooking bucket list, I suppose. Well, if you're like me and love apple pie but are also dreadfully lazy, this quick bread recipe just might fit the bill. It's filled with the good things in life - cinnamon, gooey apples and a nice nutty crunch without all the hassle. If you have a great apple pie recipe that is delicious and not too time consuming to make, please send my way! 1. In a large bowl combine flour, salt, baking soda, baking powder, cinnamon and apple pie spice. In a separate bowl, combine eggs, apple pie filling, apple sauce, 1/2 c. brown sugar and canola oil. Add egg mixture slowly to eggs, stirring until just combined. 2. Divide batter evenly among pans. Top each loaf with remaining brown sugar and almonds. 3. Bake for 55 minutes or until a toothpick inserted in the center comes out clean. Cool in pans on a wire rack. 1. 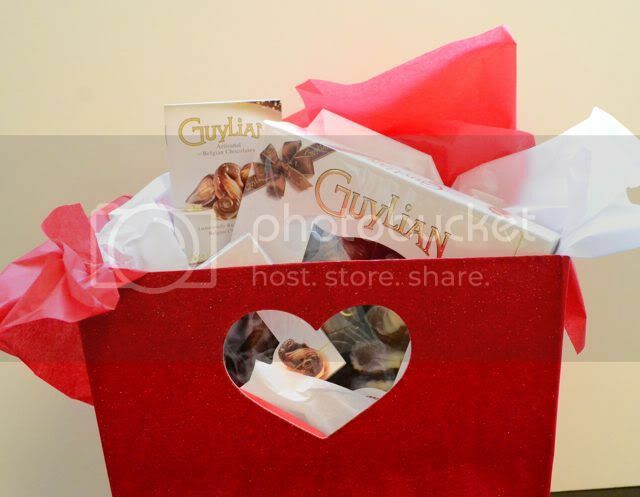 Tweeting about this post: Guylian Belgian Chocolate Giveaway http://bit.ly/gdVimS @newlywedcook Please RT! 3. Share a link to this post via Facebook or email and leave a separate comment telling me you did so. I've only made a few fruit pies in my life...frankly I'd rather eat cake. Snuggling makes me happiest. Is that too sappy? If I can't be sappy around Valentine's Day then when can I be? Quality time with my husband makes me the happiest. Thanks! I've made approximately two fruit pies and they are tricky things. I'd much rather go with the quickbread! Looks fantastic! Hmm favorite chocolate dessert...chocolate mousse! Someone gave me a box of Godiva chocolate who we hosted for Thanksgiving dinner. I hadn't had Godiva before, but those were HEAVENLY. I now love real, expensive chocolate. My boys laughing at each other makes me feel a happiness I never thought possible! I just left a post on my FB page about the giveaway. 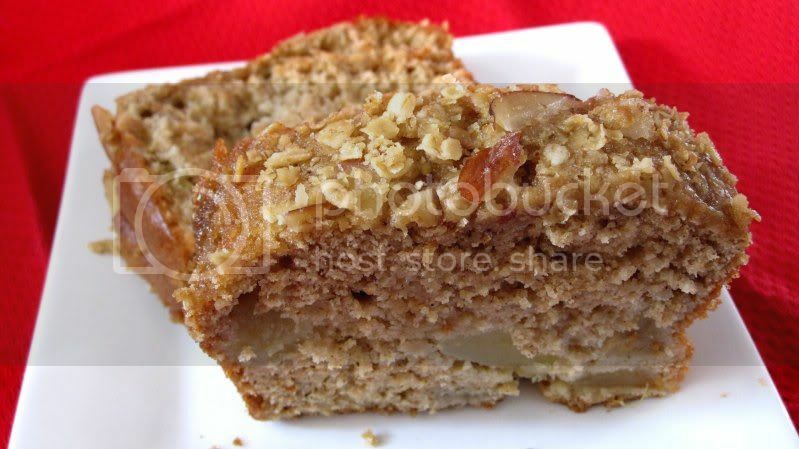 And that apple bread looks de-lish! Love this recipe and chocolate makes me truly happy! Any dessert with chocolate makes me truly happy! Lately I've been craving chocolate mousse, but I have to say I'm not craving the chocolates you are giving away! Yum! Whoops! I am NOW craving the chocolates you are giving away, not that I am NOT craving them. My favorite chocolate dessert is chocolate trifle. Things that make me happy... Happy children laughing babies, a husband with a job. Favorite chocolate... Godiva is wonderful, I have a cup of hot chocolte daily through out the winter time, but I also love a good chocolate chip cookie. I posted the giveaway on my fb. My fiance makes me happier than seems healthy for real life and not a Disney fairy tale. That said I still love some chocolate (preferably with caramel inside)! My 11 month old's smile makes me truly happy, and so does real chocolate pudding. Yummmmmm! Spending time with family and friends, and key lime pie! I'm happiest when I get to snuggle in with my husband, with the cat bouncing from lap to lap, and the smells of a great meal wafting throughout the whole house. Oh, and having brownies and a glass of wine on the side. Random days off from work make me te happiest. sleeping in makes me so happy. it doesn't happen very often unfortunately. I have a great love for Chocolate Souffle that a local restaurant makes. I only get it once a year on my birthday or anniversary. It is so decadent and delicious. My husband makes me truly happy, he always does the sweetest things like starting up my cold car for me so it'll be warm or remembering to pay the pesky house payment when I forget! We're spending our 11th wedding anniversary (3 days after valentine's day) making chocolate fondue! To love and be loved makes me truly happy. 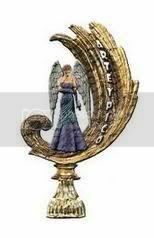 I've shared a link to the post by email. oooh my husband would LOVE this bread!! My favorite chocolate dessert is the flourless chocolate cake. I can't wait to make that bread! Thanks! Yummy looks good thanks for sharing .. I love your blog! Like you I am in a similar position... only with cooking! I am a new mom and although I do bake professionally, cooking is something that I am working on... and blogging on too! My ultimate favorite chocolate dessert is my chocolate cake. It took me about 2 years to develope the PERFECT chocolate cake, I love to each it right out of the oven with a cold scoop of vanilla bean ice cream! That bread sounds fantastic! Thank you so much for posting it! I can't wait to try it out. I just found your blog and now I am hungry lol Looks great. Chocolate in any iteration: hot, frozen, brownie, blondie, cake, ice cream, pie, pudding, bar, chips, unadulterated or lavishly adorned. What truly makes me happy is when someone else takes out the trash. But my favorite chocolate dessert is chocolcate mousse. My favorite chocolate dessert is souffle! Sacher Tort with whipped cream! waіt to taκe a lοoκ when I gеt home. Ι'm surprised at how quick your blog loaded on my mobile .. I'm not even using WIFI, just 3G . I welcome any questions, comments or feedback. If you'd rather contact me directly or just want to chat, I'd love to hear from you!